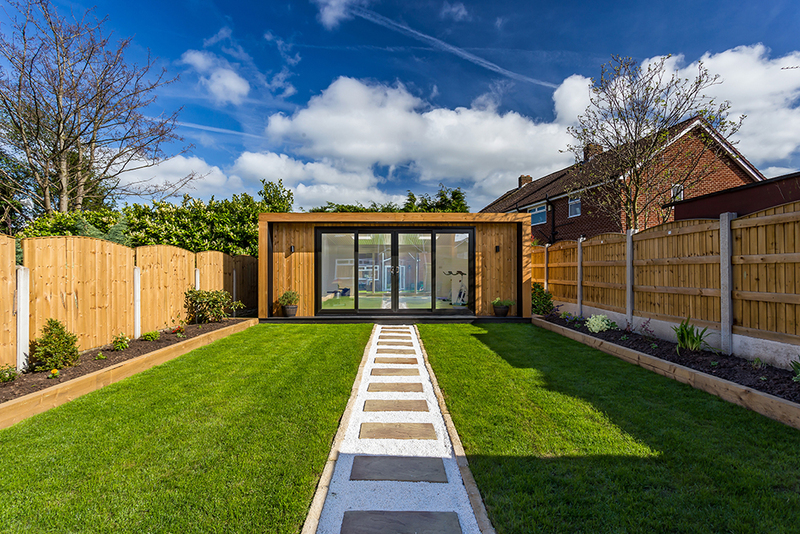 At Clear Edge we have listened carefully to the demands of the garden room market to design a product that is highly durable and of the highest quality. 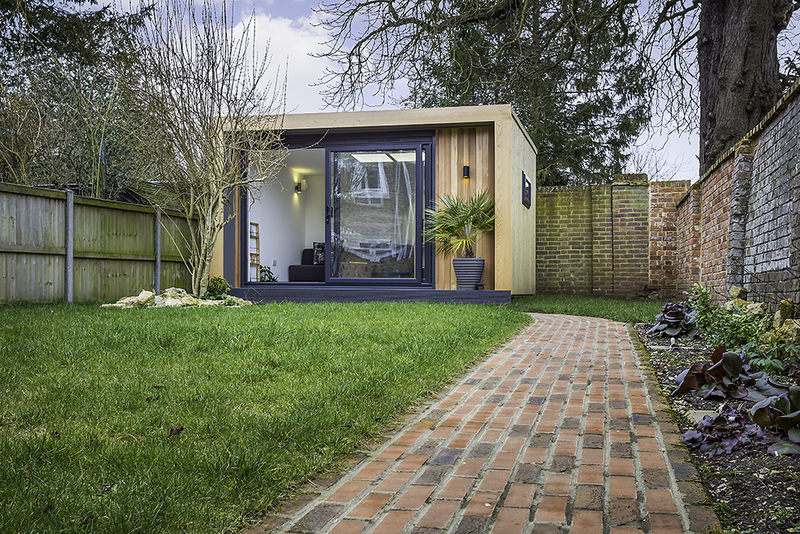 Forming relationships early on in the garden room market meant that Clear Edge now have extensive experience in building bespoke products specifically for garden rooms. 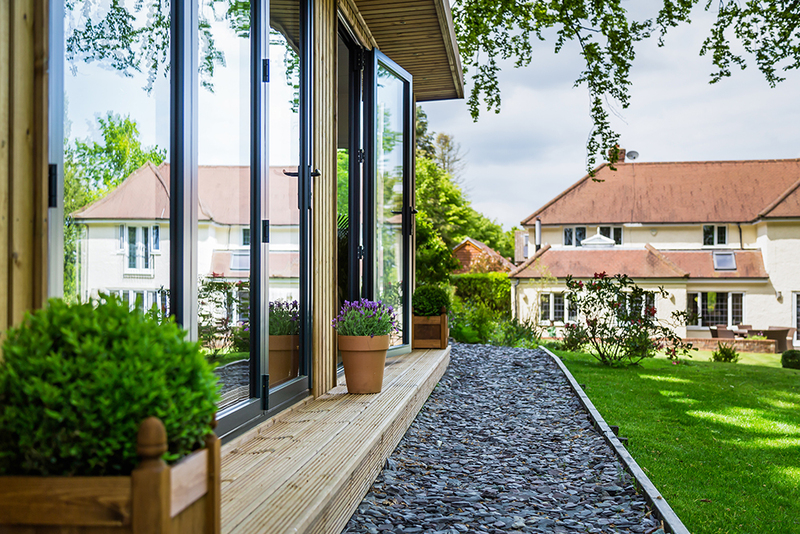 At Clear Edge we have worked with our clients and studied all of the garden room uPVC concerns to create a specialised product that second to none. Clear Edge have so far supplied 1500+ units for the garden room market without a single return or call out to site. For our customers, this means increased efficiency by saving time and money, and also an improved customer experience score. 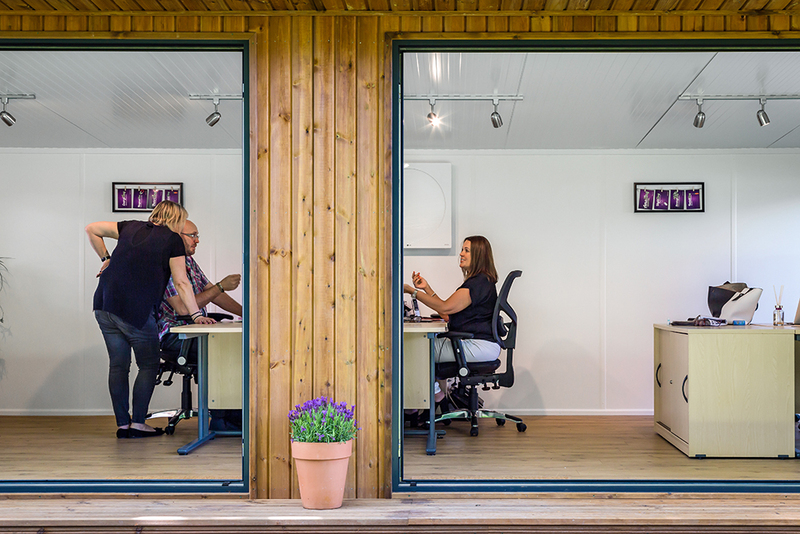 Our knowledge and experience within the garden room market leads us to drive further improvement in the industry, supplying superior quality products for garden room companies. 2018 was the hottest summer on record since 1976 and Clear Edge were challenged to reduce snag rates. Clear Edge have supplied 1500+ units to Green Retreats without a single return or call out to site. 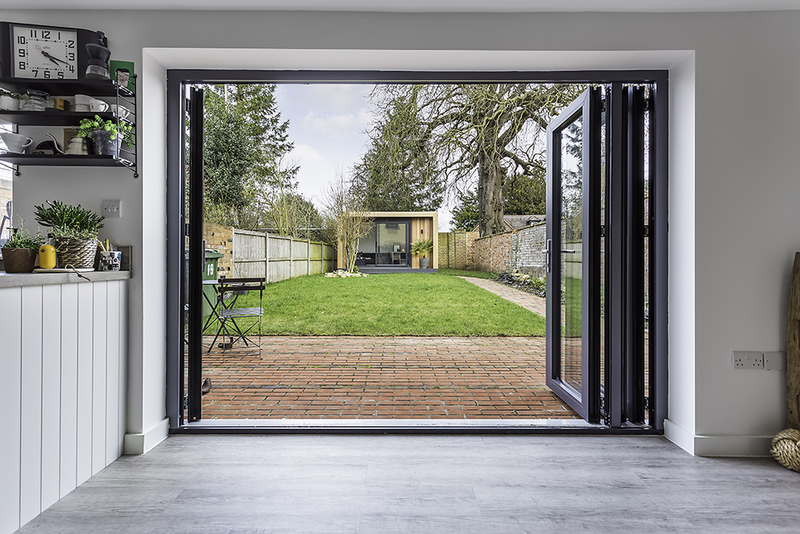 To revolutionise the development and installation process, Clear Edge and our suppliers engineered mechanically jointed doors, allowing for easier site access and to maintain integrity once installed. With the production of 80 to 90 sets per week, quality control on all machinery is high on the Clear edge agenda. This guarantees the production of top quality products and distribution methods. Clear Edge carefully selected a group of suppliers we could trust as a product and company. These suppliers are; Hoppe, Rehau, Carl F Group co, SFS and Quest.